SCVHistory.com | True Life Hero of Plane Crash in Castaic Becomes True Comics Hero | 4-18-1943. True Life Hero of Plane Crash in Castaic Becomes True Comics Hero. Marylynn Winkler at the ranch in Romero Canyon. Photo courtesy of Marylynn Winkler Butters and Philip Scorza. Click image to enlarge. An Army Air Force C-53 Skytrooper transport ship (a modified DC-3) out of Victorville was towing a Waco CG-4A glider when the two aircraft hit sudden turbulence between Piru and Castaic. According to historian Gary Patric Macha, author of "Aircraft Wrecks," the shaking of the glider at the other end of the tow cable ripped the tail section off of the Douglas aircraft. Three aviators in the fuselage of the C-53 were hurled out into space and managed to parachute to safety, landing about five miles west of Romero Canyon in the Castaic area and sustaining major injuries in the process. Three other crew members in the forward section of the C-53 went down with the plane, which crashed nearby on mountainous ranch property now (2014) owned by Francine Rippy. The crew members inside the glider popped the cable loose, and lacking a flat place to land, they bailed out and allowed the craft to crash. They sustained only minor injuries. 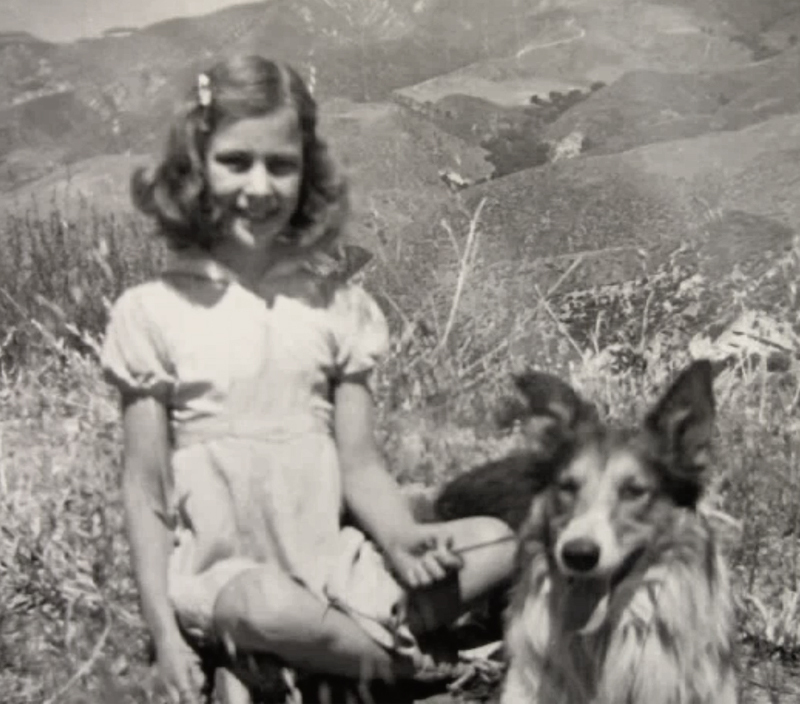 What made the story a national sensation and set it apart from other sad tales of wartime losses was the heroic act of a 9-year-old Castaic girl named Marylynn Winkler. Marylynn lived with her parents on the property in Romero Canyon that they homesteaded in 1920, immediately north of the future Castaic High School. Marylynn observed the mid-air mishap and hiked 5½ miles with her father, Norman C. Winkler, to the site where they found the three injured survivors of the C-53. Norman Winkler took two of the aviators' parachutes and arranged them into an X in hopes they'd be spotted from the air. He then proceeded north to the C-53 crash site to check for additional survivors, leaving Marylynn to tend to the injured airmen — as detailed in the news articles below. A passing aircraft did see the X; its pilot veered south and notified authorities, but it was late in the evening before help arrived. Marylynn received a commendation from Gen. Hap Arnold, commander of the U.S. Army Air Force, for her heroism. She appeared on Gene Autry's radio show, and her story was told in a nationally syndicated Sunday color comic strip. In 2012, Macha facilitated a meeting at the crash site where Marylynn (now Marylynn Butters) was reunited with one of the men she helped save, Pvt. Stewart L. Nengel of Florida. They had corresponded by mail over the years; Marylynn learned that Nengel had been so badly injured, he spent three months in the hospital after the crash and required an additional three months of rehabilitation. According to Macha, Nengel remained in the Army throughout the war, leaving with the rank of sergeant. In 2013, Marylynn was featured in an episode of the SCVTV program, "Philip Scorza's Points of Interest." It can be seen here. 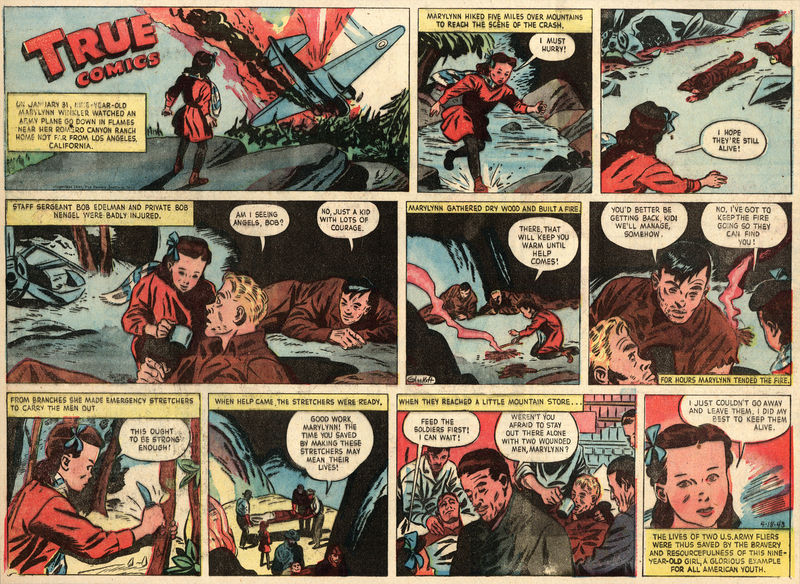 The heroism of 9-year-old Marylynn Winkler was the subject of a True Comics strip dated April 18, 1943. True Comics, which published in both book and strip form, was an "educational" comic published by The Parents' Institute, which also published Parents magazine and Jack Armstrong comics, among other titles. Parents magazine was started in 1926 by George J. Hecht, who would purchase F.A.O. Schwarz and help found the Greater New York Fund, which became the United Way of New York. On January 31, nine-year-old Marylynn Winkler watched and Army plane go down in flames near her Romero Canyon ranch home not far from Los Angeles, California. Marylynn hiked five miles over moutnains to reach the scene of the crash. Marylynn: I hope they're still alive! 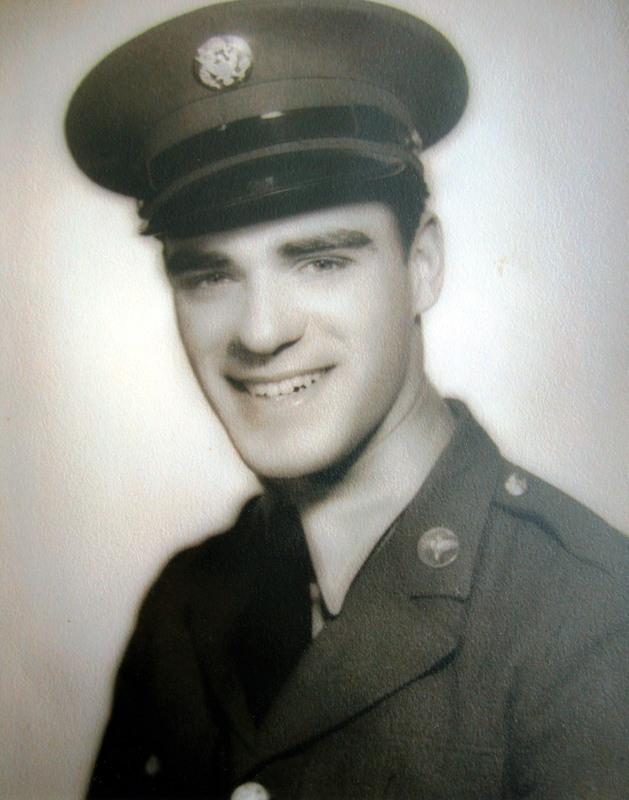 Staff Sergeant Bob Edelman and Private Bob Nengel were badly injured. Aviator 1: Am I seeing angels, Bob? Aviator 2: No, just a kid with lots of courage. Marylynn gathered dry wood and built a fire. Marylynn: There, that will keep you warm until help comes! Aviator 2: You'd better be getting back, kid! We'll manage, somehow. Marylynn: No, I've got to keep the fire going so they can find you! For hours Marylynn tended the fire. From branches she made emergency stretchers to carry the men out. Marylynn: This ought to be strong enough! With help came, the stretchers were ready. Rescuer: Good work, Marylynn! The time you saved by making these stretchers may mean their lives! Marylynn: Feed the soldiers first! I can wait! Rescuer: Weren't you afraid to stay out there alone with two wounded men, Marylynn? Marylynn: I just couldn't go away and leave them. I did my best to keep them alive. The lives of two U.S. Army fliers were thus saved by the bravery and resourcefulness of this nine-year-old girl, a glorious example for all American youth.